London Fire officials say a home that went up in flames, claiming the life of an elderly woman, did not have any working smoke detectors. 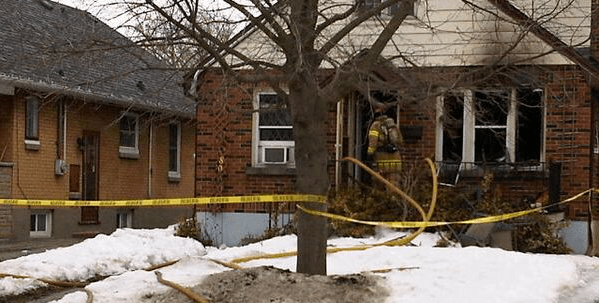 Fire crews responded to the blaze in a single-detached home at 80 Sterling Street, near Oxford St and Adelaide, around 12:30 p.m. Tuesday. When they arrived on scene, fire fighters spotted smoke coming from the home. That’s when the property’s front window burst from the heat. Fire crews also found two cats inside the Sterling St. home who had perished in the blaze. Once inside, Fire Investigator James Hind tells AM980 crews found an unconscious 85-year-old woman. She was transported to hospital by Middlesex London EMS, but city police say she was later pronounced dead. Fire Inspector James Hind tells AM980 the damage to the home is extensive. It’s believed the fire started on the main floor. The cause of the fire is still under investigation, but officials say they do not believe it’s suspicious. 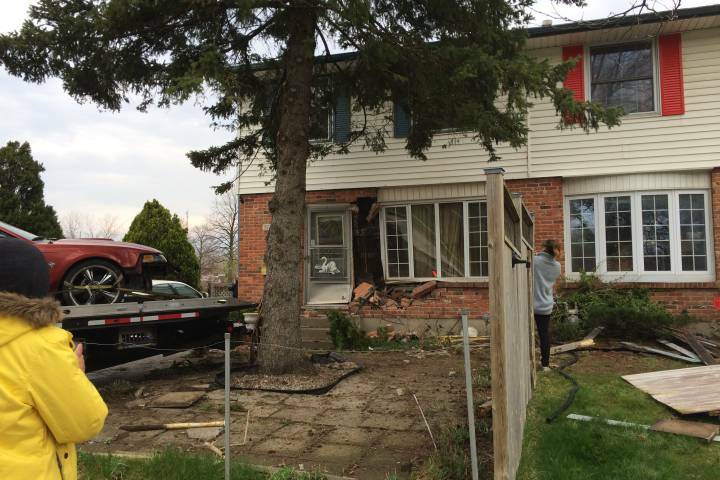 An Ontario Fire Marshall is expected to be back at the scene Wednesday.